Lantek Sheet Metal Solutions is proud to announce a new series of webinars launching on October 25th, aimed at helping metal fabrication companies understand and achieve Industry 4.0. Industry 4.0 is considered the fourth industrial revolution, and is defined by advanced automation and data exchange in manufacturing technologies. It includes cyber-physical systems, the Internet of Things and cloud computing. The result is often referred to as a "smart factory”. The webinar series kicks off on Wednesday, October 25th at 11:00am Eastern time with part 1: “Developing a Digital Strategy for Industry 4.0”. 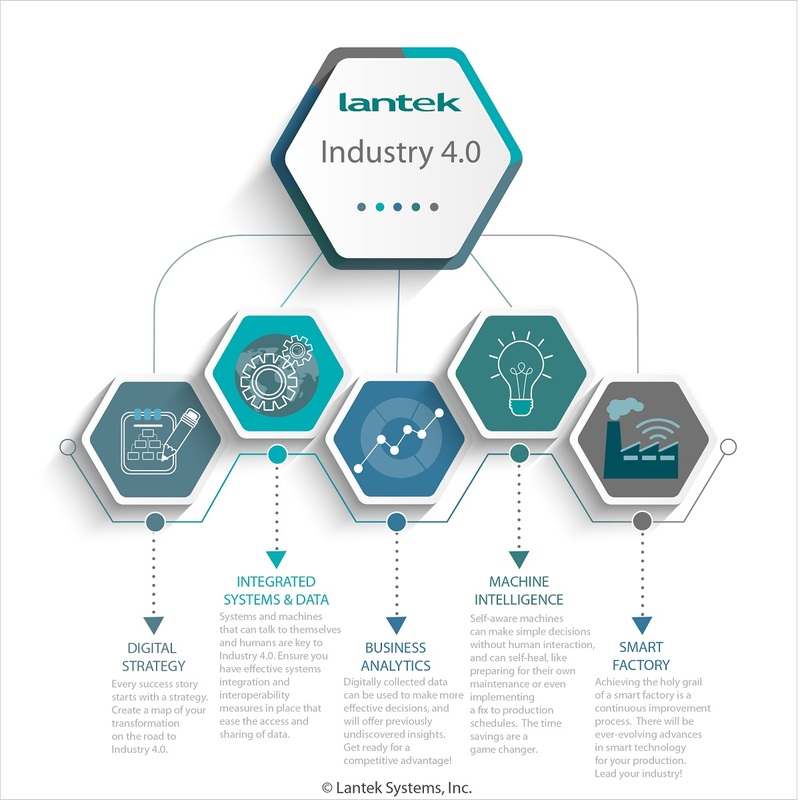 Lantek will begin by identifying the path to digitization, and explore the steps toward successfully achieving the next Industry 4.0 milestone. “We have many real-world examples to offer our audience, including cultural and technological challenges that were experienced by our customers, and solutions that helped them achieve success”, added Haines. 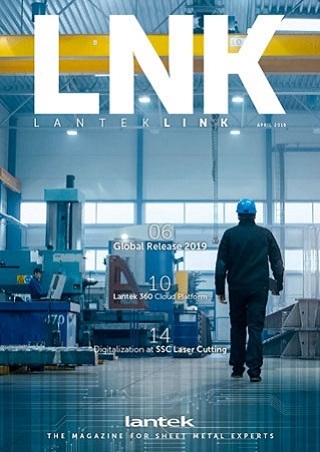 Lantek Sheet Metal Solutions pioneered Industry 4.0 solutions for the Sheet Metal Fabrication Industry. Their solutions include CAD/CAM Nesting, MES, ERP and they specialize in integrating software for Smart Factories. Lantek is globally headquartered in the Basque Country of Spain. Having over 30 years of experience, Lantek supports more than 19,000 customers in 100 countries. Lantek has offices in 15 countries. Lantek’s U.S. Headquarters is located in Mason, OH.